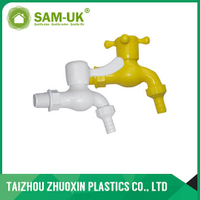 How to thaw PPR cold pipe - Taizhou Zhuoxin Plastics Co., Ltd.
1.Find the frozen position: check each faucet one by one to see if there is water or not. 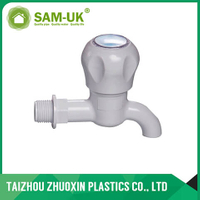 If there is no water, we need to find the valve position near the PVC tap. 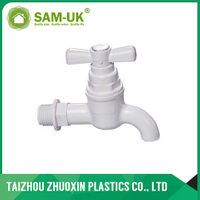 Along the faucet direction, touch the PPR pipe and find a relatively cold location. 2. 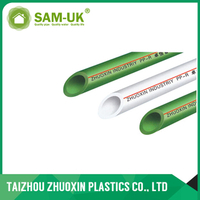 Check the location of the frozen pipe, which is often burst due to PPR material. If there is cracks or burst, you need to close both ends of the valve and to replace it. If there is no gap, it can start thawing. 3. You can use the hot hair dryer, heated in the frozen pipe area. But you can't heat one location for a long time. 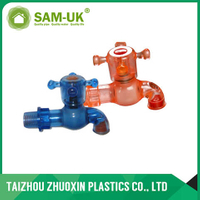 to make the position and the surrounding position of the frozen pipe heat evenly. During the thawing process, you should remove the surrounding flammable substances and chemical substances. 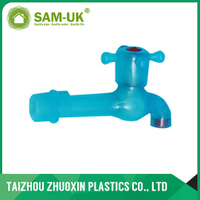 Heat the PPR pipe until the faucet continues to flow out of water.